Potions | THE MIDKNIGHT GARDEN: OUTSIDE OF TIME...THE KEEPERS OF SECRETS. A Brief History: The holly leaf is originally native to America; it should always be used with caution and care especially in regards to the berries which are poisonous. It is very important to bear in mind that twenty berries do constitute a lethal dose. The bright red berries and sharp thorns of the Holly are thought of as a tree traditionally sacred to the ‘God of Winter’ and yet interestingly within the Gnostic teachings Holly is aligned with the Goddess and in particular has close sacred associations with Mary Magdalene. It is said that in the past, wands were made of it and used in the recurring ritual battle between the Holly and the Oak, the winter and summer tree kings. Before the Yule tree was born those of Craft would hang a large ball of evergreen and Holly within the home at Yule, the 21st of December. From the ball would be draped red, white and black ribbons and paper roses, apples and oranges. 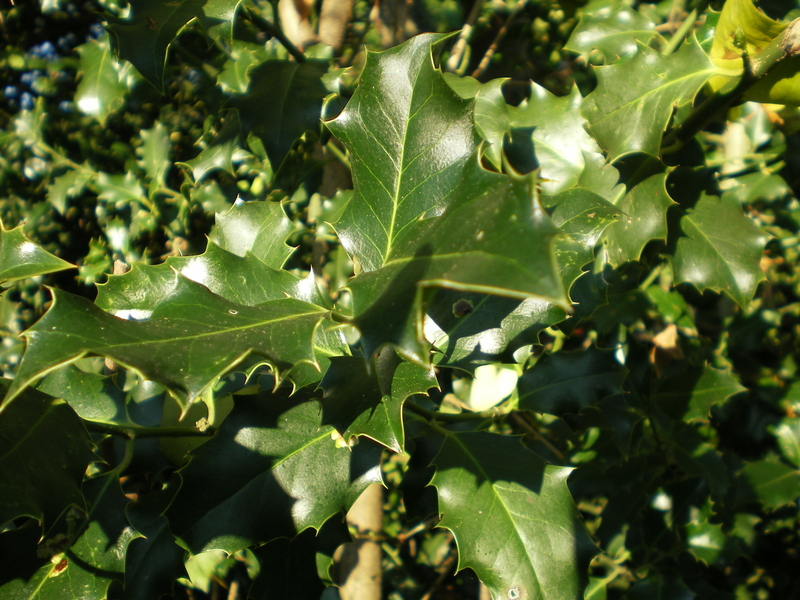 The Holly especially at Yule is often associated with the Ivy, known in the past as a goddess tree; also being green in midwinter and once again used for decorations and for wand use when twined around a suitable host. The Holly and Ivy do have further very deep symbolism associated with them, for they represent man and woman, going on forever; the Lord and the Lady; the Holy couple. 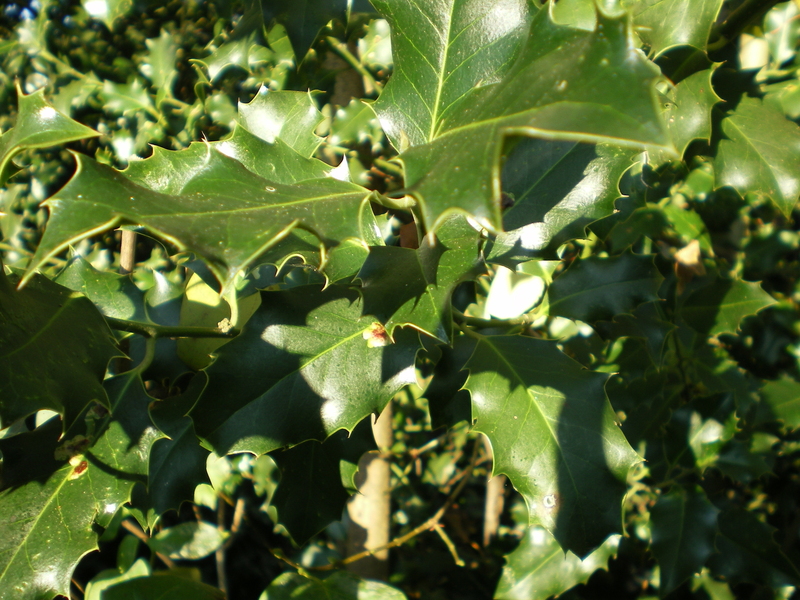 Physical Use: For use with potions and healing the holly leaf needs to be ground very finely in a pestle and mortar and then can be made into a paste with olive oil and thus applied directly onto the skin to reduce wrinkles, calm arthritis and for the cleansing of facial tissue. 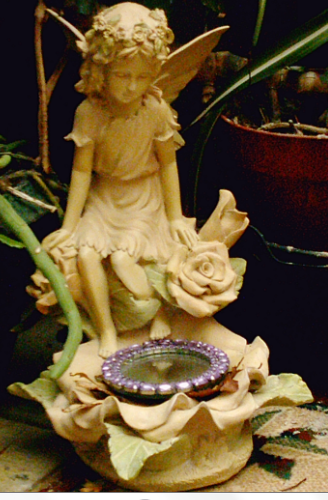 Also the resulting paste can be added to an oil burner within the home to reveal the truth of suspicion. In Craft the potions are always magically charged before use by using an effective ‘charging rite’ specifically taught to Craft. Magical Use: Hang a small sprig of holly above the door to prevent enemies from entering and to encourage useful spirits to enter the home. 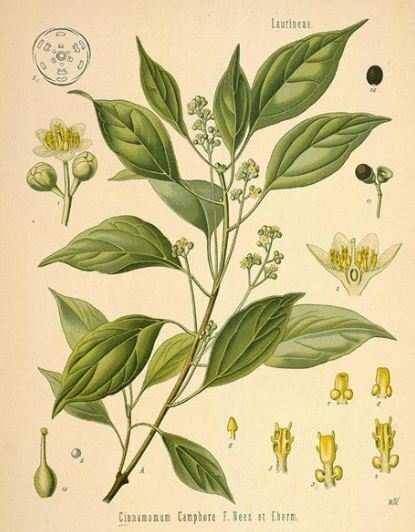 Holly is further used within Spell Craft for raising energy and for communication across the five plains and will be used in specific Craft rites and ceremonies of which further knowledge and wisdom is attained with in the teachings of the path. Holly leaves when placed under a pillow will enhance travel within dreams. “Upon the ground the gifts were hidden, the magics left so all could find. Having a few important and powerful herbs at ones disposable as part of a well stocked healing or magical ‘cupboard’ will mean that one always has the correct herbs ready for use for whatever potions are needed at any one particular time. Templar knowledge of the magical and healing properties of herbs does differ from that of a medical herbalist or a modern-day pagan and the knowledge reaches far back to ancient times when such wisdom was common among mankind. For it is the sacred ‘energies’ contained within the plant and the universe without that we work with. The combination of the outer universal energies and that contained within the plant and the knowledge of their use by the practitioner are utilised at a high level within Templar healing and magic. White Willow Bark is very easy to obtain in the uk, whether naturally harvested or purchased ready prepared, it is indeed a very useful herb to have in ones ‘cupboard’. White Willow Bark is native to Europe and Asia and is considered to be the essence of relieving pain and in particular for use within reducing fever. 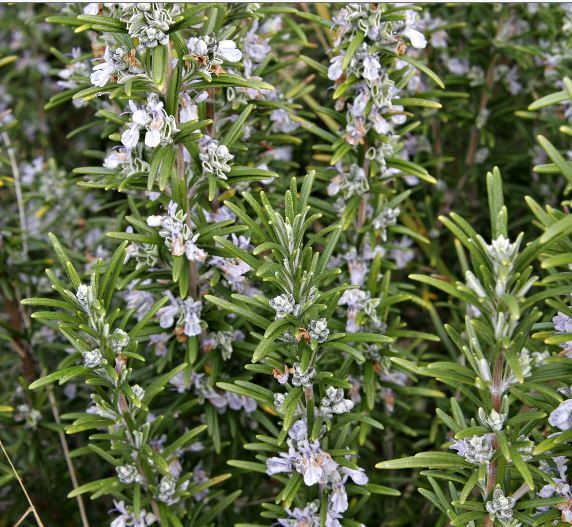 It can be ground into a powder to reduce fevers and to calm pain and can be made into a paste or massage lotion with olive oil and thus massaged into painful joints and muscles. Used in this way it will also sooth the pain of rheumatism. White Willow Bark can also be used in the treatment of nausea, infection, sexual problems and lethargy. 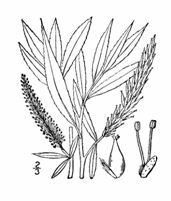 The White Willow Bark can also be combined with other soothing herbs such as lavender and a very small amount of camphor to produce a very effective and efficient pain killing massage potion/lotion. As a part of Templar training one is taught how to prepare, cleanse and charge herbs in a sacred way prior to use, thus rendering them very potent indeed. Magically, white willow bark may be used for healing and love spells and may be used for visions of the future, raising power and cleansing space. All under the watchful eye of a trained tutor and practitioner of course. It is oh so very hot at the moment and with the hot weather well into its stride, our gardens and parks are alive with various small creatures of the wing, constantly endeavouring to make a tasty meal of us! Even as pet owners we are very much aware at this time of year that our beloved pets do come with many extra ‘visitors’ attached! So then what can we do ourselves about these insect bites which can so often prove to be very painful and irritating to us? One of the most useful herbs to have around at this time of year is Wormwood which is a shrub native to North Africa but of course is now found growing in the UK. It has grey to white stems that are covered in fine silk hairs and grows between thirty to ninety centimetre tall. Wormwood Physical Use: Wormwood has strong antifungal and antibacterial properties. 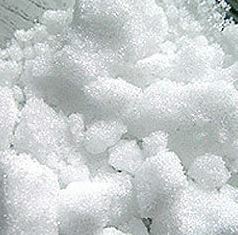 It is best used for the treatment of hepatitis, fever, liver, gallbladder and general infections. When smouldered in a room it will help to boost the immune system and aid the clearing of toxins. Very important for this time of year, is to make it into a paste with olive oil for arthritis, skin conditions and for insect bites and stings. Wormwood has many magical uses too and for those of us practising and teaching the Templar path, extensive herbal knowledge on the healing and magical use of herbs has been received as a part of our in-depth training. Please ask if interested on finding out more about the uses of herbs and stones from a unique Templar/Craft perspective. Warning: can be addictive. May cause nausea, vomiting and insomnia. People with epilepsy should avoid.